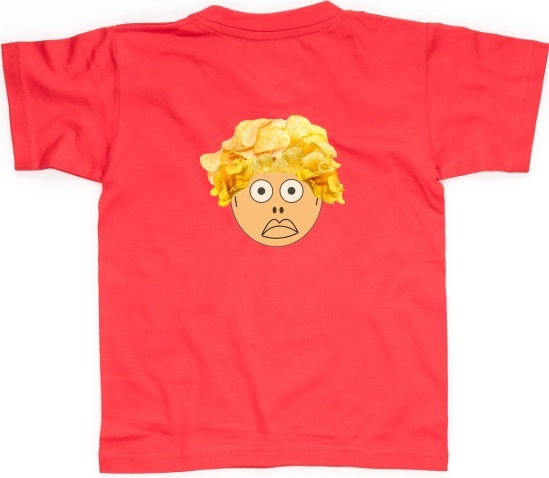 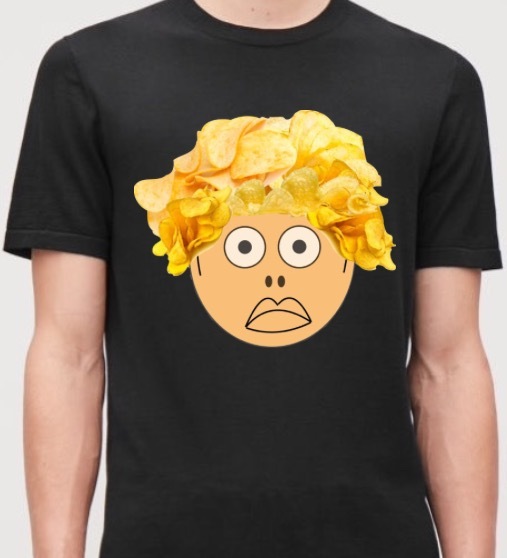 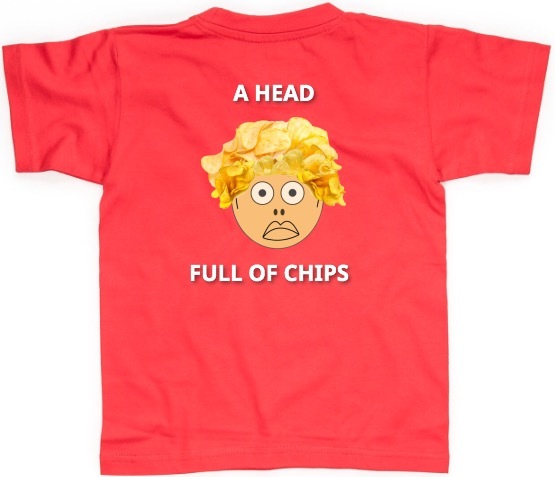 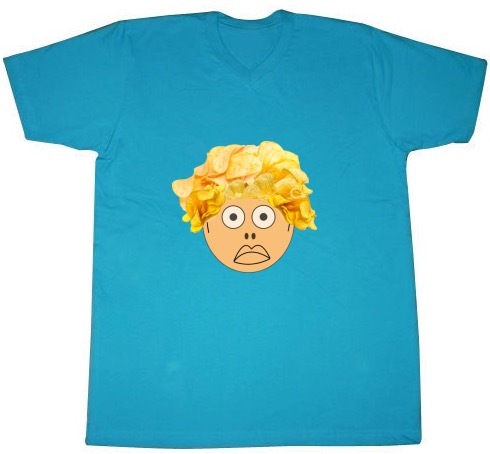 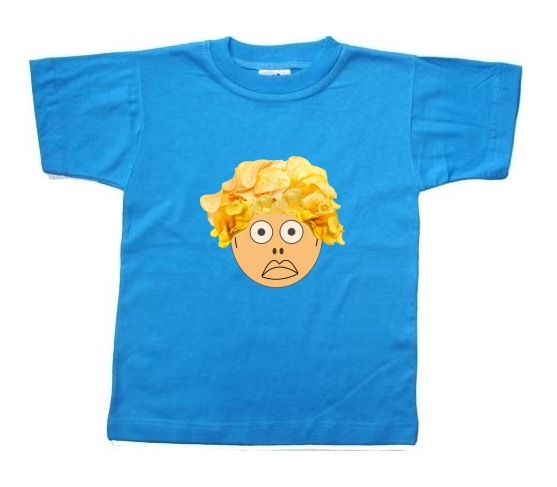 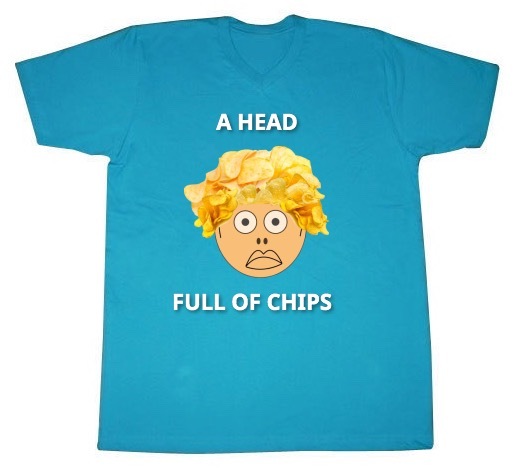 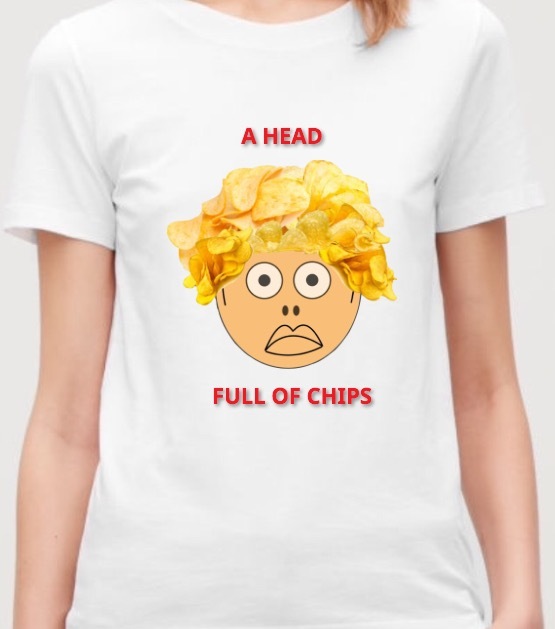 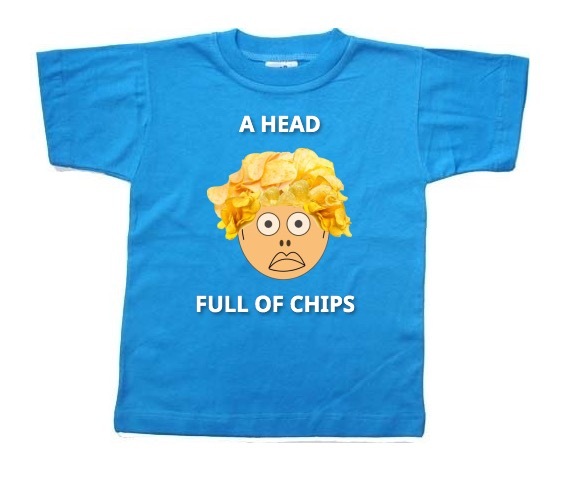 Enjoy our brand new T-Shirts collection based on our popular children's story about a little boy whose hair turned to potato chips. 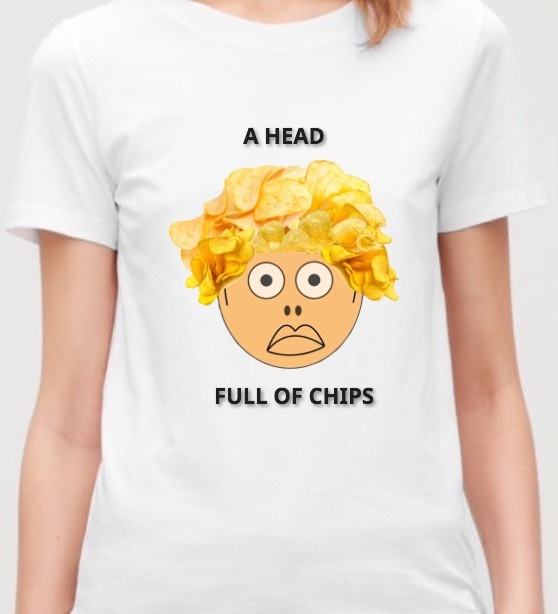 A paperback book version can be purchased on Amazon.com. 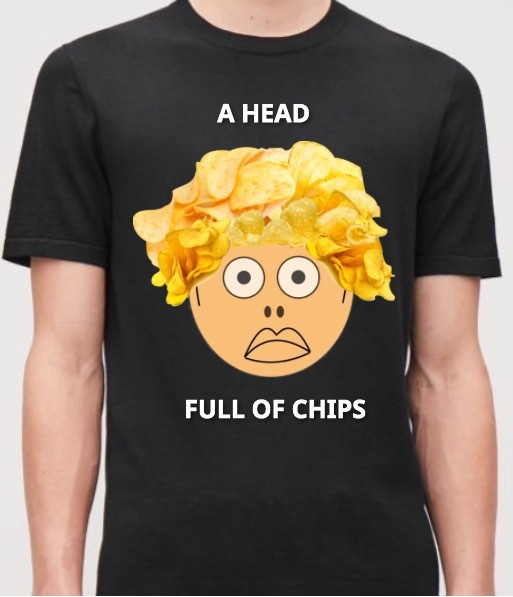 A hardcover version will be published soon.